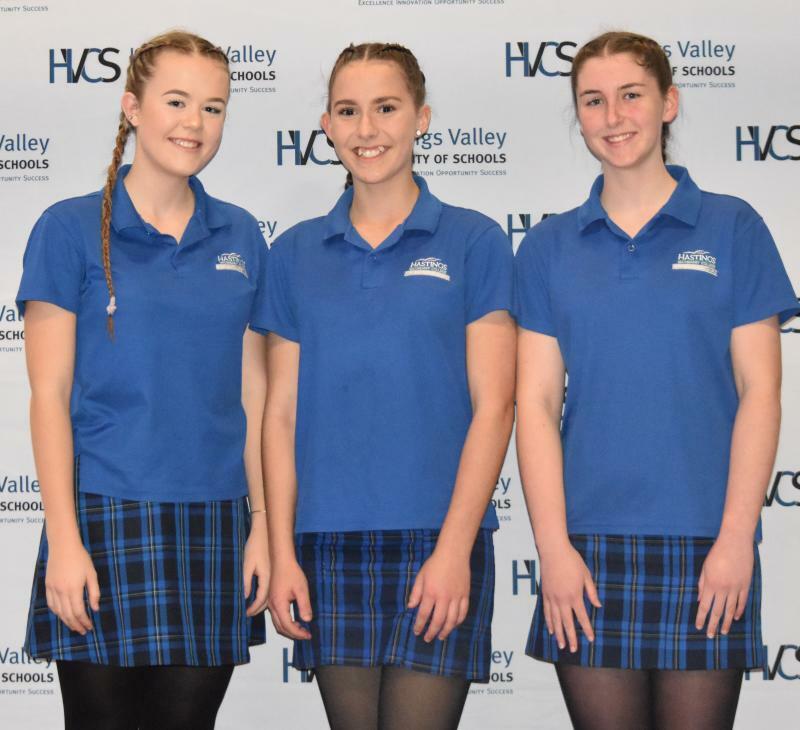 Hastings Secondary College prides itself on providing many opportunities for gifted and talented students (GATS) and high achievers. We actively support the learning and affective needs of our students to enable them to reach their full potential. There are high achievers classes for Years 7 to 10 at both campuses and a College Platinum program for Years 11 and 12 (see Senior Pathways page). Positions in these classes are highly sought after and are by application. The classes are formed by parent application, teacher recommendation and sitting tasks in Literacy, Numeracy and critical and creative thinking. The student’s record of achievement in primary school and their Year 5 NAPLAN results may also be considered. 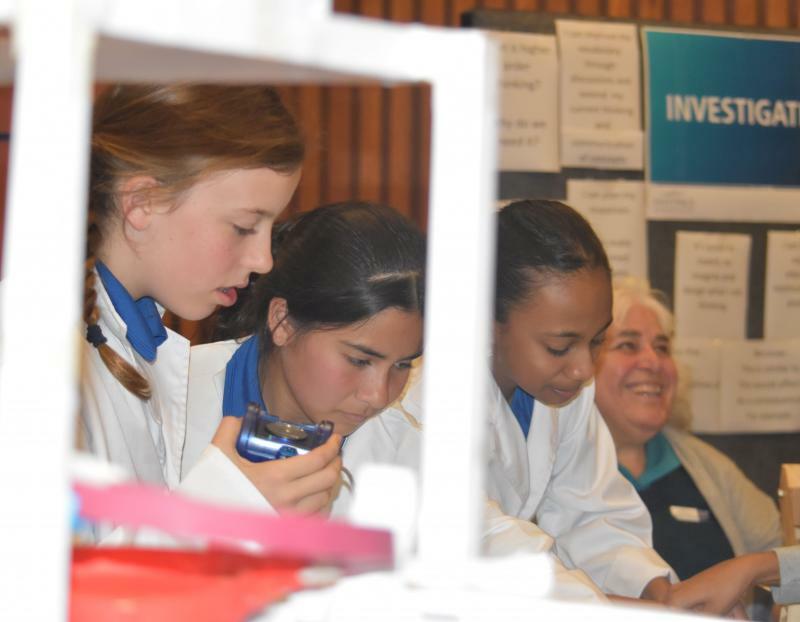 Zenith is designed to enhance and extend the learning in Years 7 and 8 of our high achieving students in the Hastings Valley Community of School. 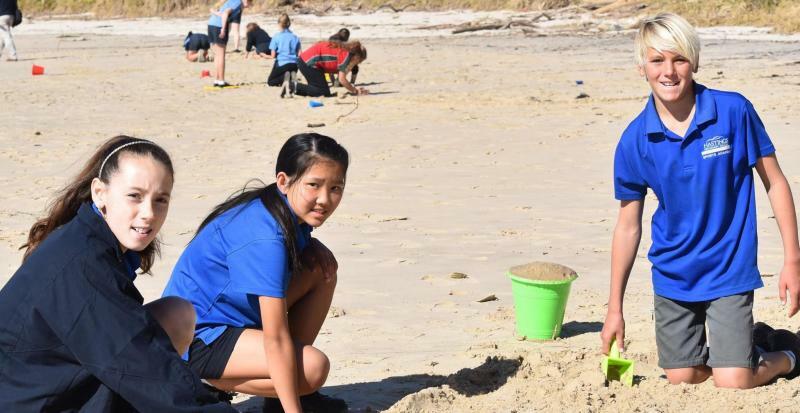 Our students study the core curriculum in common with their year cohort, however, the curriculum is compacted and made more challenging to allow time for enrichment, extension, problem-solving and critical thinking skills. The program offers challenging, real-world learning using innovative teaching to support Future Focused learners in a culture of high expectations and learning excellence. There are Zenith classes at both campuses, with a maximum class size of 30. Zenith students will have opportunities to participate in a range of academic, cultural and sporting extra-curricular activities to enhance their learning. These include choir, band, Tournament of Minds, debating, specific programs run in partnership with our local universities and leadership opportunities. Our students participate in Maths, Science, English, Geography and public speaking competitions with great success. Students applying for placement in a Zenith class may also apply for a position in one of the Academies (Sport, STEM or Creative Industries) or a Personal Interest Project (PIP). Membership in an Academy or PIP will complement the Zenith program as they fit together as part of a weekly curriculum program. 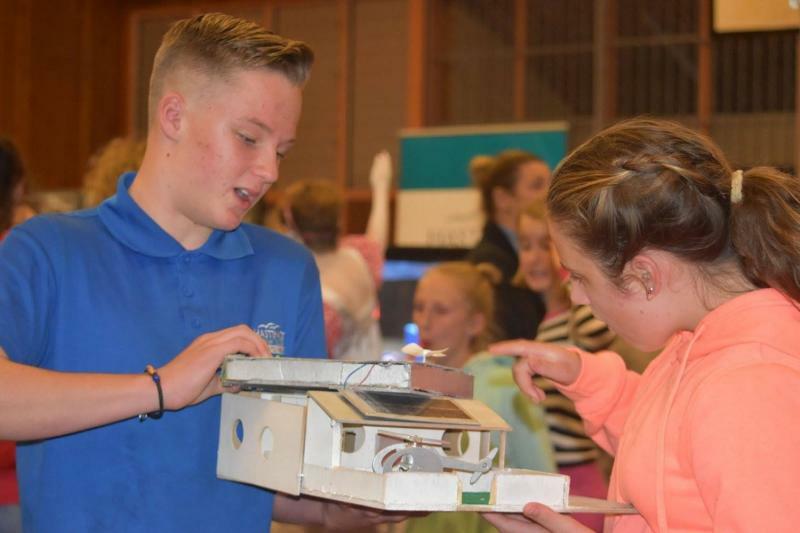 Additional information about Zenith classes will be provided at the Hastings Secondary College Information Evening at your child's primary school, or you may contact the Hastings Secondary College Deputy Principal Mrs Jacynta Moylan.